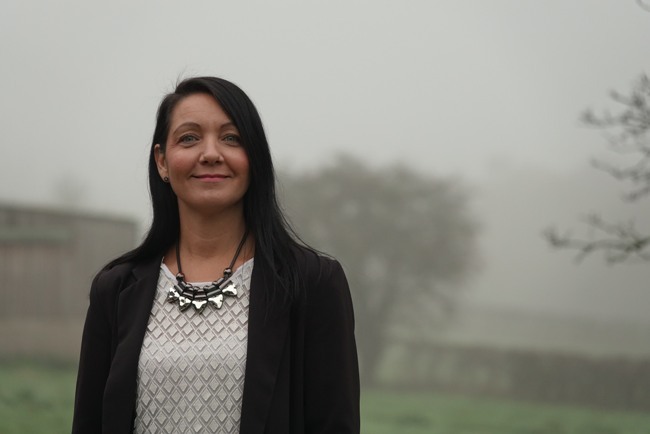 A Bardsey management consultant, who has worked for some of the biggest names in the UK retail and leisure sectors, is helping to inspire the next generation of women business leaders. Olga Wormald, MD of NOW Consultancy, is one of the experts participating in Leeds Beckett University’s Women in Leadership Programme, which was launched last November. A total of sixty second year students have signed up to the initiative, which is aimed at giving undergraduates the opportunity to be mentored and sponsored by some of the country’s top female leaders. During today’s two-hour speed networking session, groups of up to four students will quiz each of the professional businesswomen for eight minutes at a time in rotation. This event combines network building and experience sharing, two significant themes throughout the programme. It is seen as an opportunity for the participants to learn more about leadership roles within different organisations and industry sectors. Some of the companies Olga has worked for at top level – both as an employee and a consultant – include ASDA, Morrisons, Hallmark Cards, Amazon, Tesco, EasyJet, NBrown and Bourne Leisure. She said: “I’m delighted to have been invited by Leeds Beckett University to participate in this Women in Leadership event, and I’m looking forward to meeting the students taking part. “Anything that encourages women, in particular those about to embark on their career path, to look at being a leader in their given sector is to be welcomed.